Tasco Auto Color of Austin, Texas serves all of 3rd Gear Garage and Hot Rod Shop's automotive refinish needs. They also offer many different automotive products. Their staff is experienced in the body shop business and they give first rate paint matching assistance. Revival Cycles offers a full range of services for vintage, rare and performance motorcycles. Revival is more than a repair shop, more than a custom shop, and more than a place to get motorcycle gear. They are the cultural center for motorcyclists in Austin, Texas and the only place 3rd Gear Garage and Hot Rod Shop trusts for all motorcycle needs. 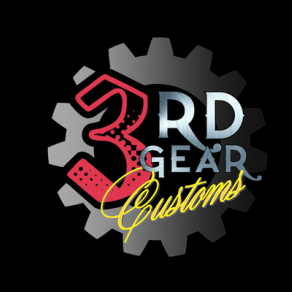 Dr. Beemer is the only place that 3rd Gear Garage and Hot Rod Shop recommends in Austin, Texas for all your BMW, Land Rover, and Mini Cooper needs. Brian is on the cutting edge of technology with his state of the art facility and updated software for point on diagnoses. His teams of technicians are extremely knowledgeable and understand all the quirks of BMW.